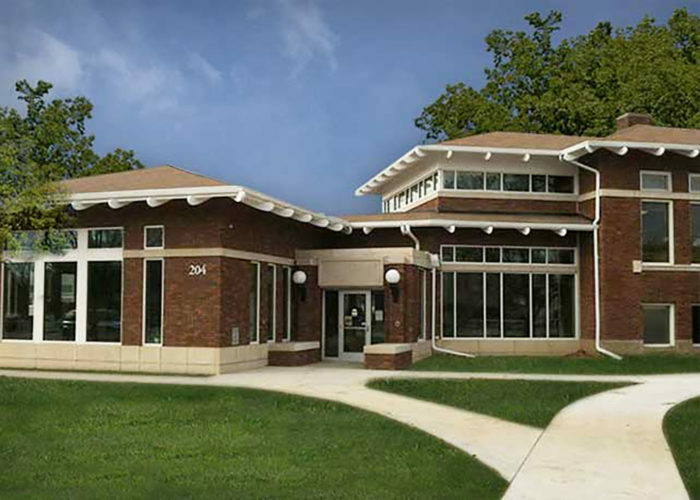 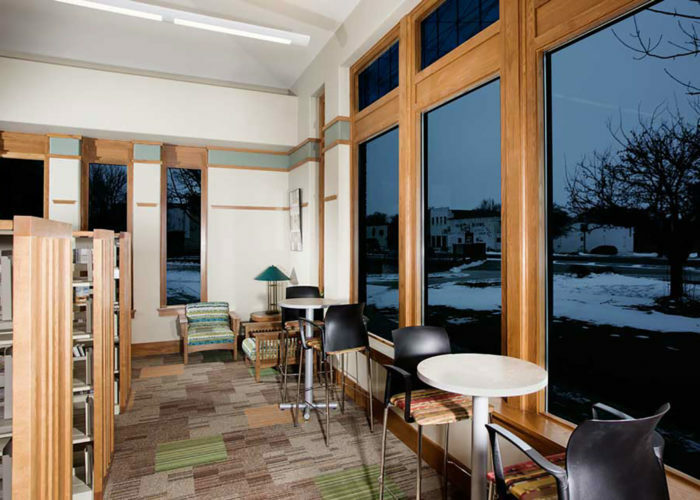 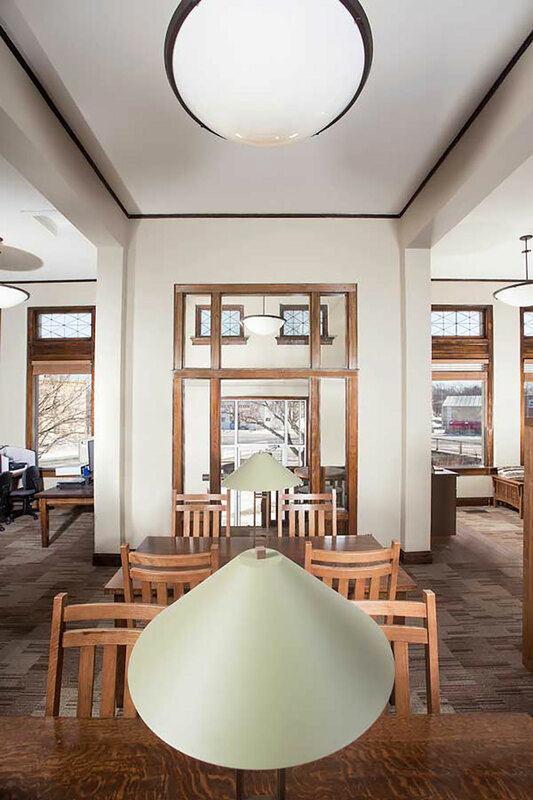 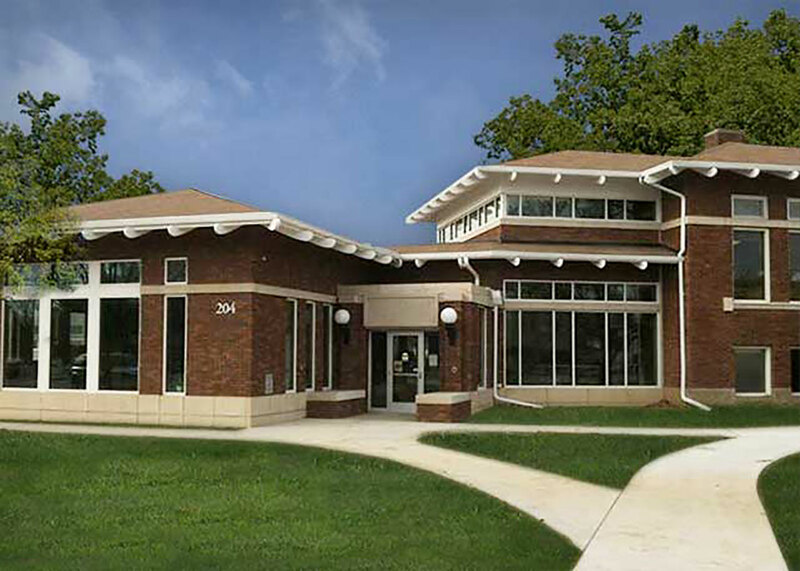 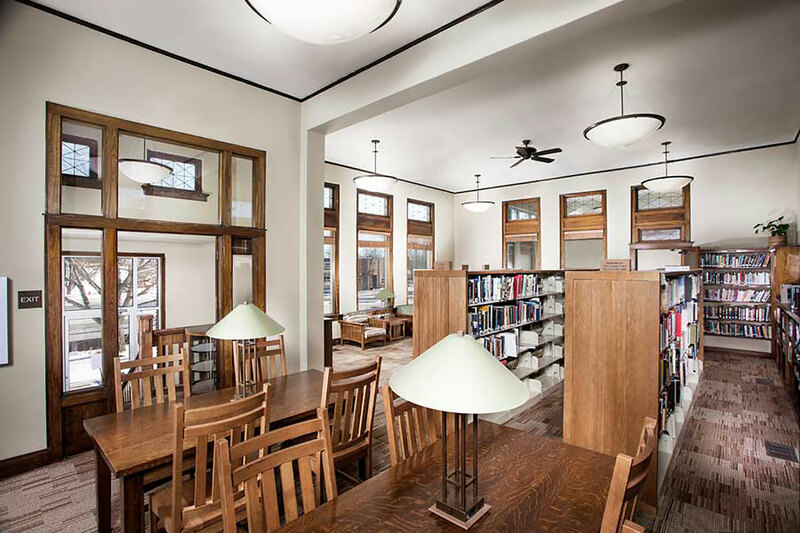 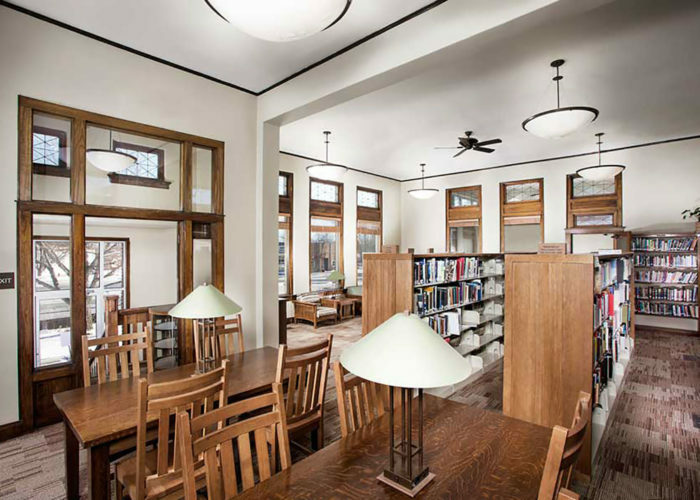 The design challenge for the addition and renovation of the 1916 Carnegie library for the City of Tehamah was to modernize the library, while still preserving its historical significance. 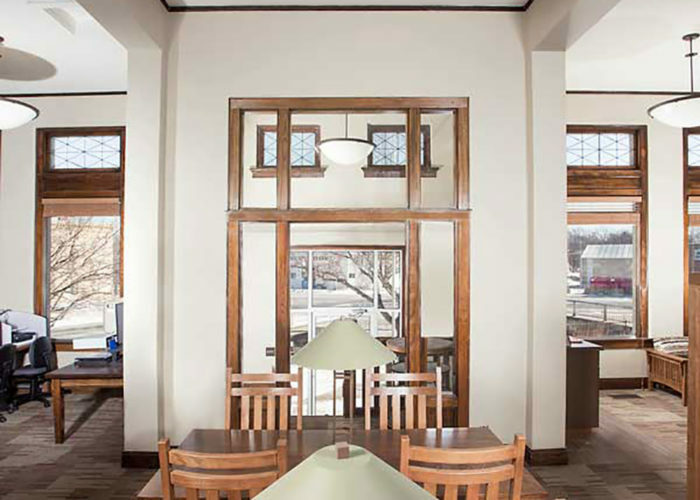 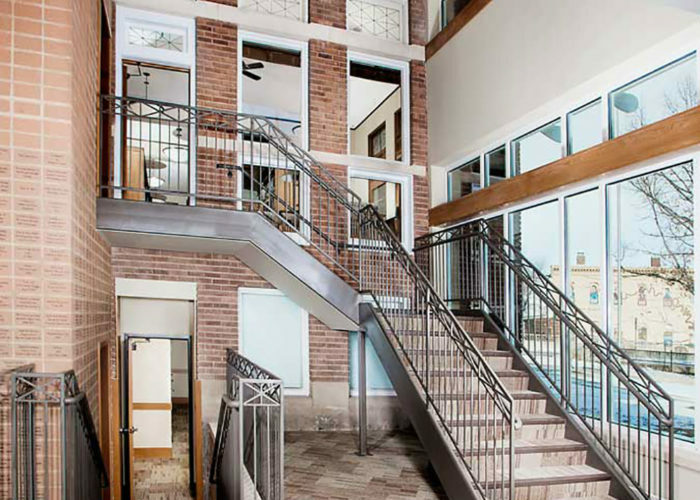 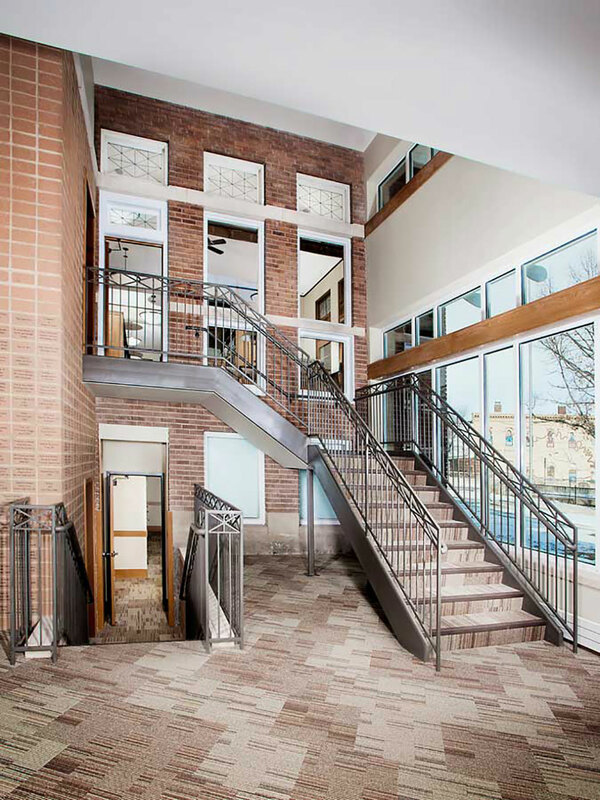 Great emphasis was placed on choosing material harmonious to the original brick, stone, concrete and decorative glass. 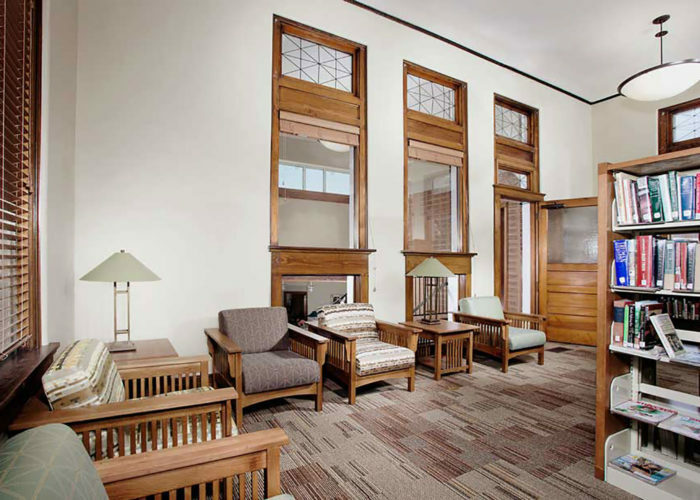 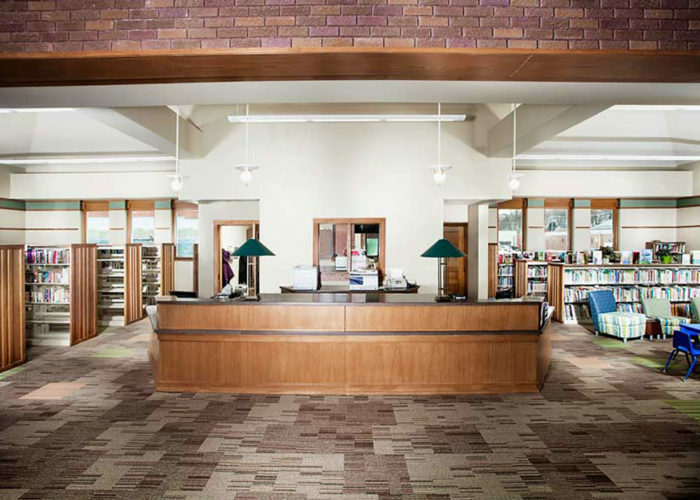 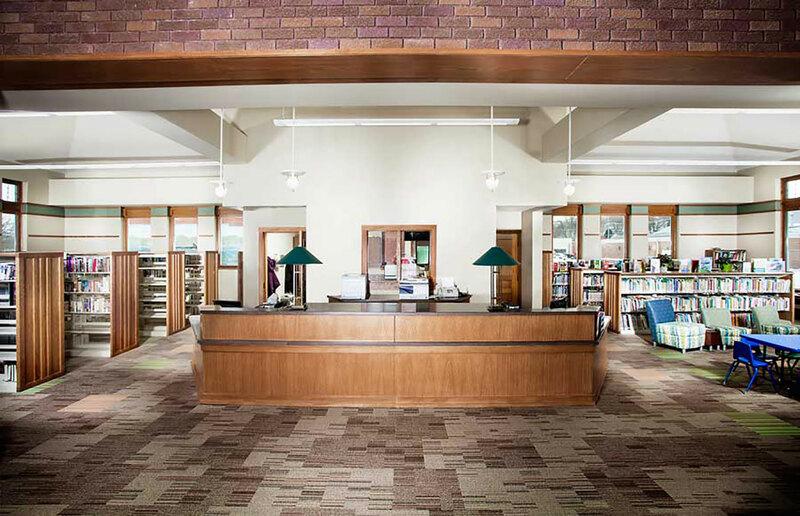 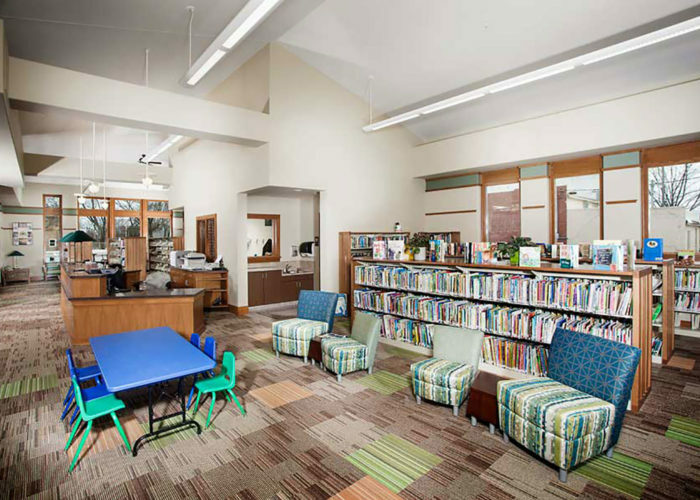 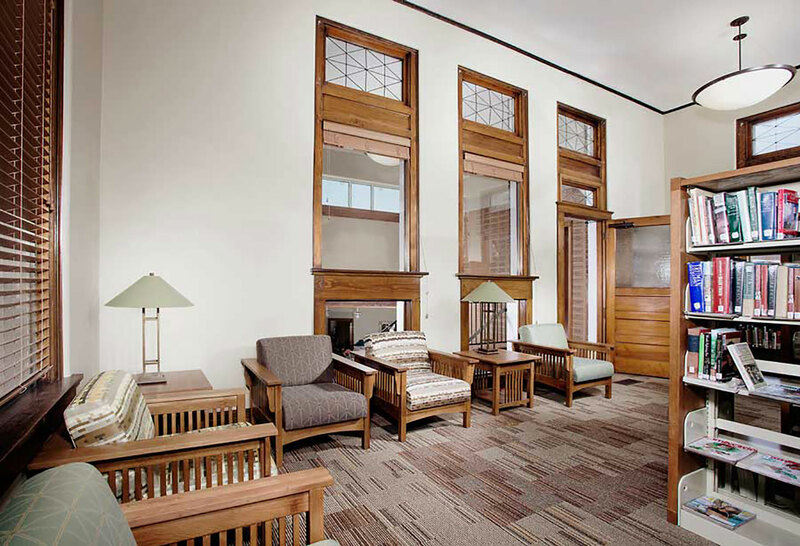 The original library spaces were remodeled to provide new adult collection and public meeting rooms while the addition includes an accessible lobby with elevator, new children’s and teen areas, as well as new staff work areas.